Lei Ho Ma? 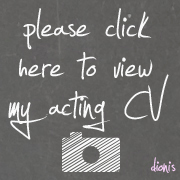 | Dionis on the web. 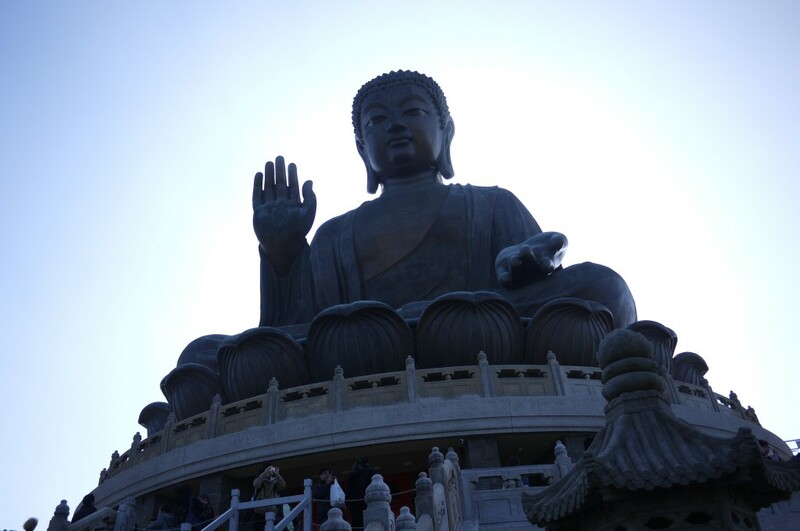 I just went to Hong Kong and back and I must say that this was a fantastic trip for me. I had a lot of fun in the process and was totally recharged from it. I went with my bestie, Jannis and we decided to do the touristy stuff and see Hong Kong for what it is instead of just shopping and eating as usual. I am so proud of myself that I spent less than S$100 on shopping. A total feat for myself, I must say. 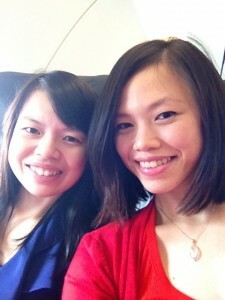 We managed to get a great deal for our air tickets and paid only S$400 for a pair of return tickets to Hong Kong. I also went on to book our accommodations on Airbnb for 4D3N which set us back by only $240. 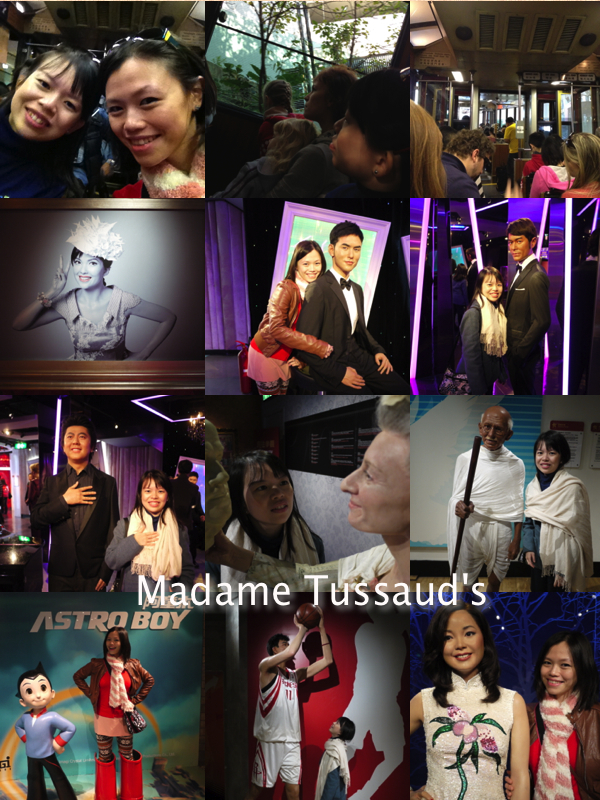 We visited the Big Buddha, Avenue of the Stars, The Peak, Madame Tussaud’s, Ocean Park and my friend’s Raw Food Kitchen – Anything But Salads. Nope, not much shopping at all. I bought a couple of wishing stones for myself and my friends. I realized that I have been living in a life of excess and this would be good training for me to take it down a notch. Hong Kong has been great. I got a 3G prepaid card from PCCW Mobile and was impressed by its service. I actually thought that my iPhone 4S wasn’t functioning properly as I had terrible connection back in Singapore. But I was surprised that when I popped the prepaid card in, the connection was f-l-a-w-l-e-s-s. I could get blazing fast connection and reception in the MTR tunnels and the mountainous areas. This really made me reflect on the service I was getting in Singapore. Anyway, enough of that. 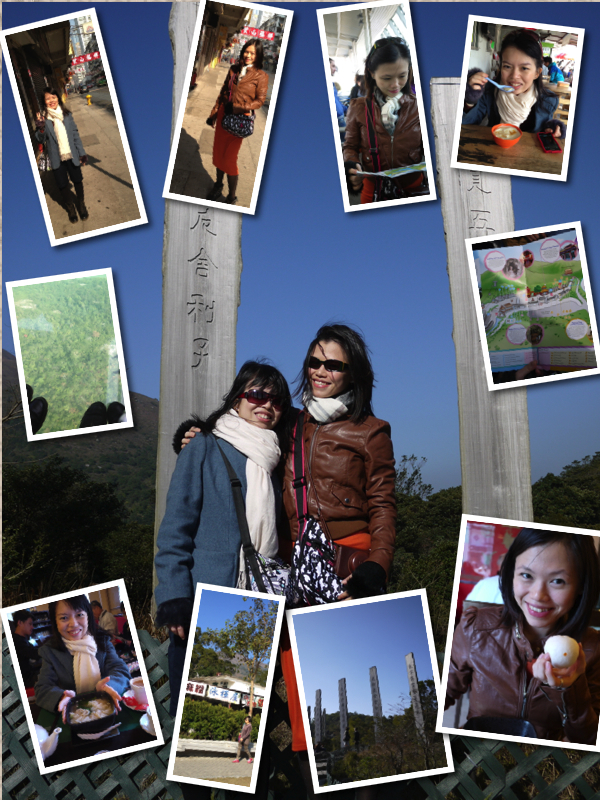 Here are the picture collages from the trip. We took Tiger Airways and floated above the clouds. The clouds looked just like cotton candy and it made us into 2 very happy girls. I looked like I was sponsored by LeSportSac, carrying their hobo, weekender and a deluge of pouches. 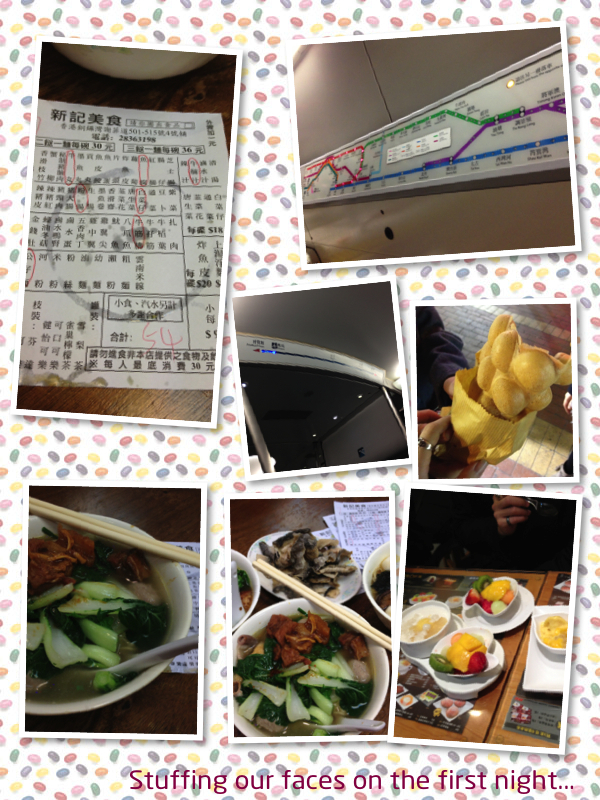 We took the MTR and bought cable car tickets up the mountain. There was some kind of spring water beancurd dessert that everyone was having. We absolutely had to try it. Beancurd was extremely smooth and nice. We also took the chance to walk around the village and went to explore the wisdom path that had inscribed words on the pillars. We spent around 5 hours walking around and felt very recharged just being in the area. It was a great visit to the temple! 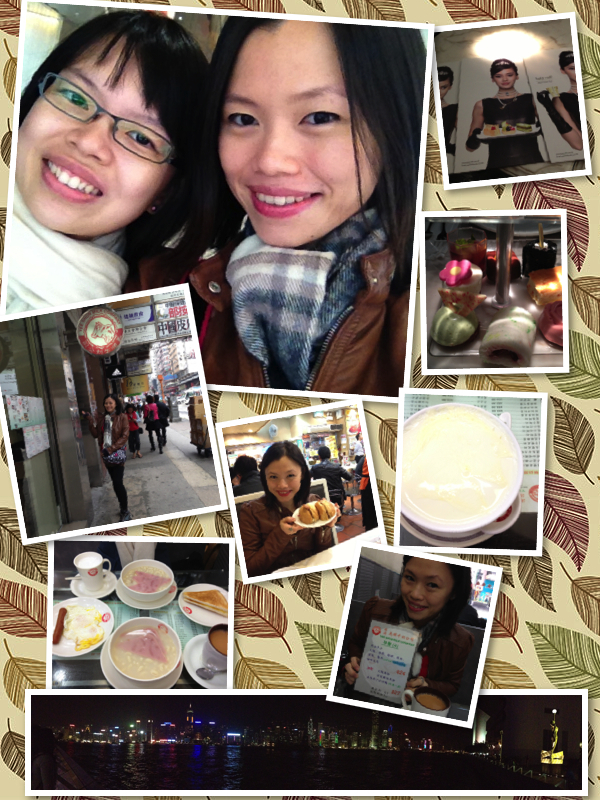 Later on at night, we made our way back to Mong Kok to visit Noel and Callie’s Kitchen – Anything But Salads. 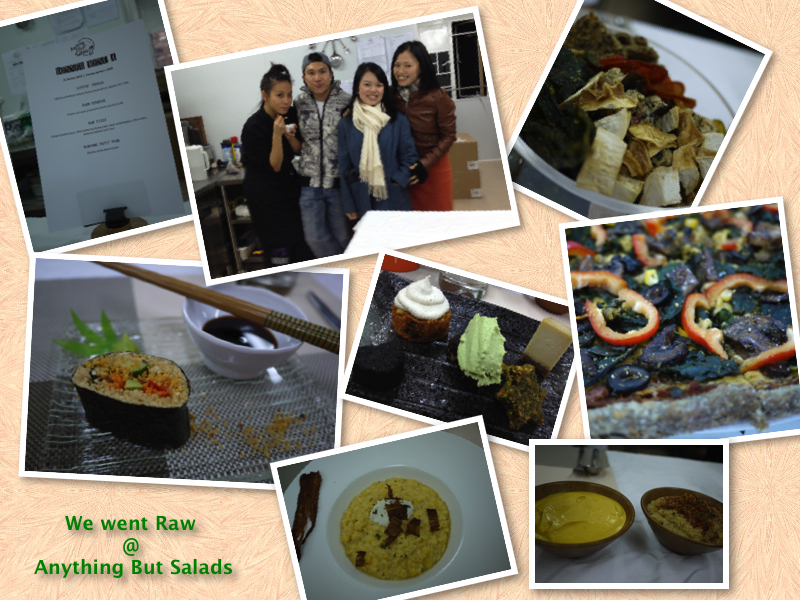 They started this really awesome raw movement where they provide delicious nutrient rich raw food. The food was fantastic! I have never tasted anything like this before and the best part of it all – they were all raw stuff. The sushi didn’t have a single grain of rice and was replaced by parsnip. We had “bacon” that was made from egg plant strips, there were even nacho dips and vegetable chips. Oh and the pizza was lovely, although it was made from vegetables, but it didn’t taste “green”. I could taste the freshness of the ingredients. Basically the maximum temperature that the food can be cooked is at 45 degrees Celsius and all the nutrients are retained in the food. Hence we really didn’t need to eat much to be filled up. 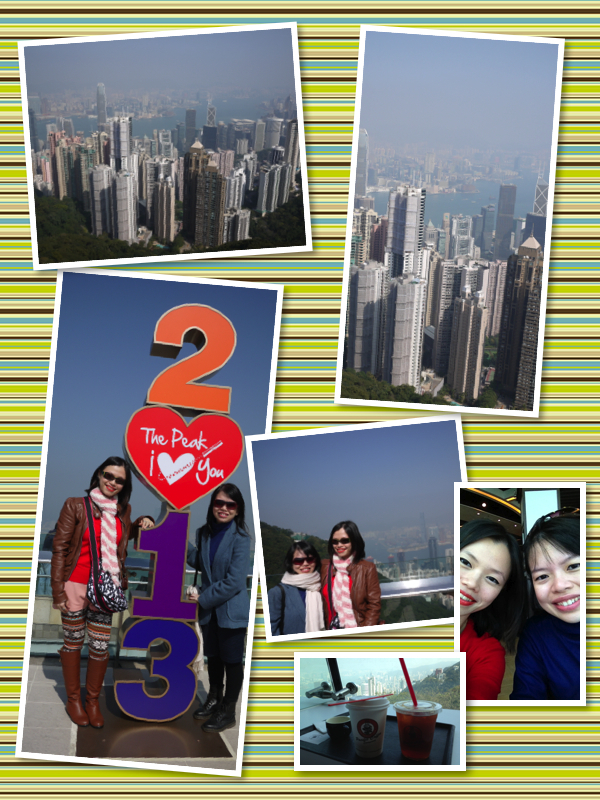 The sights were beautiful and we felt very carefree just overlooking the entire Hong Kong skyline. 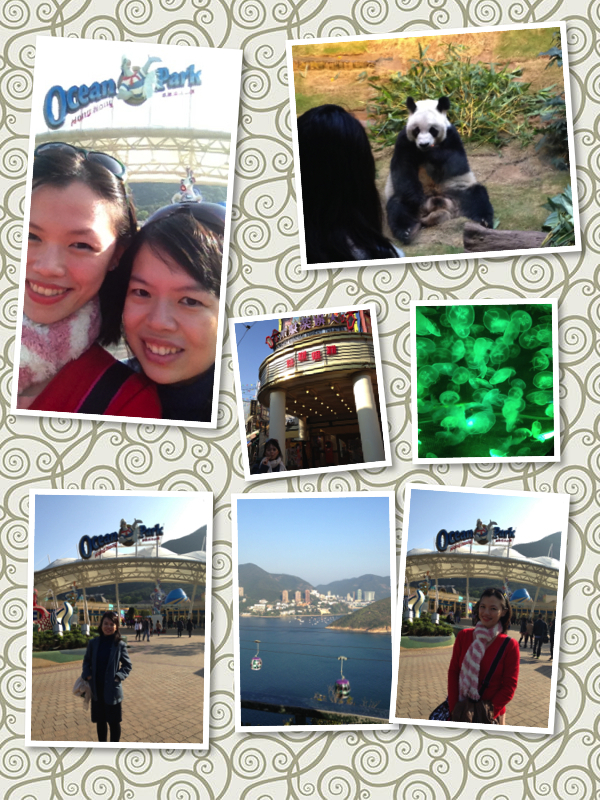 After a quick tea and hot chocolate, we made our way to Ocean Park to playyyy…. All in all, it was a great trip. 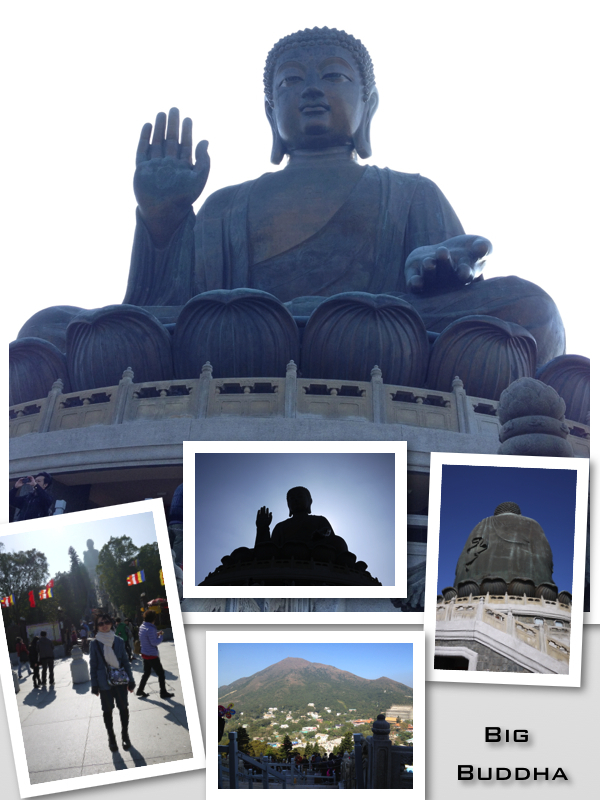 I felt that I really accomplished a lot of stuff and seen quite a bit of Hong Kong this time round. I came back refreshed and ready to fight my battles back home again. 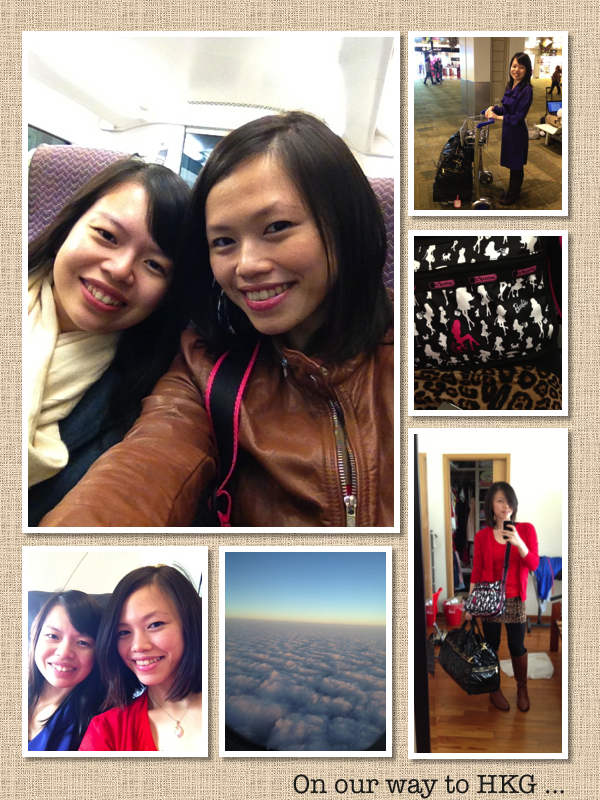 Am grateful that I managed to get such a great deal for this short little holiday with my bestie.